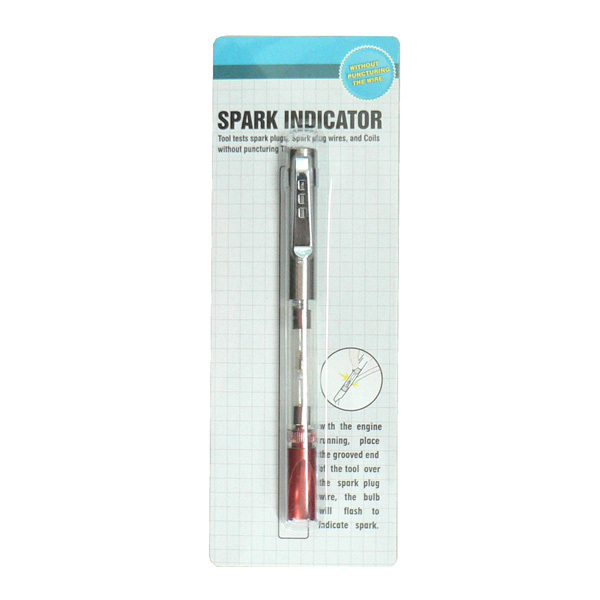 ADD730 Ingition Spark Indicator used to idicate ignition spark, easy to operate and use. 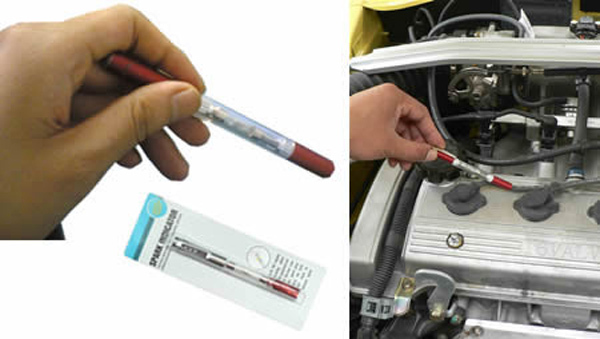 With the engine running, place the grooved end of the tool over the spark plug wire. 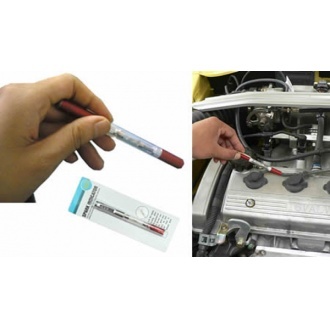 The bulb will flash to indicate spark tool tests spark plugs. spark pug wires.ad coils without puncturing the wire.